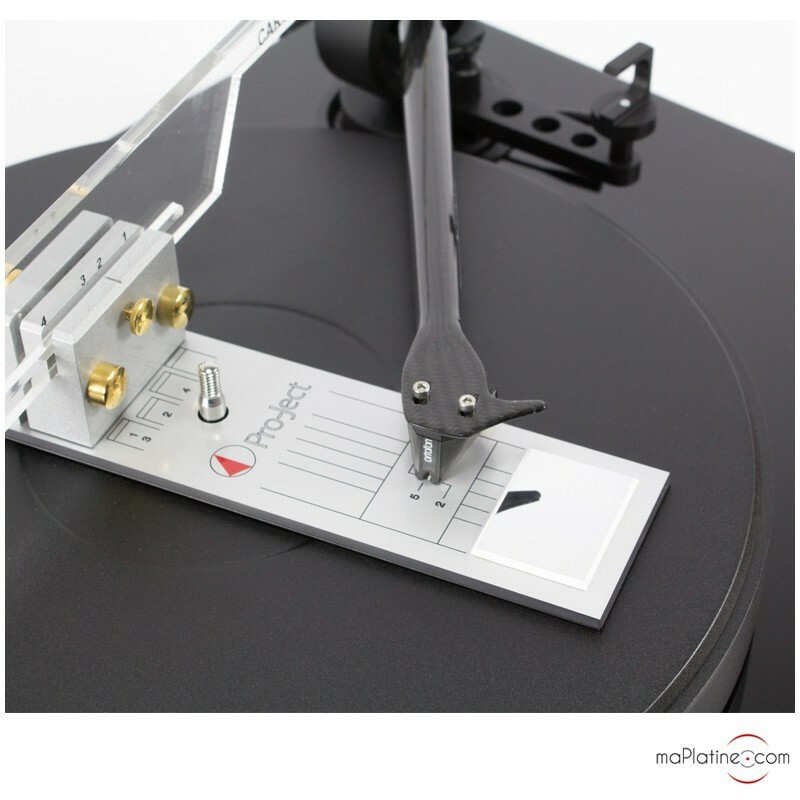 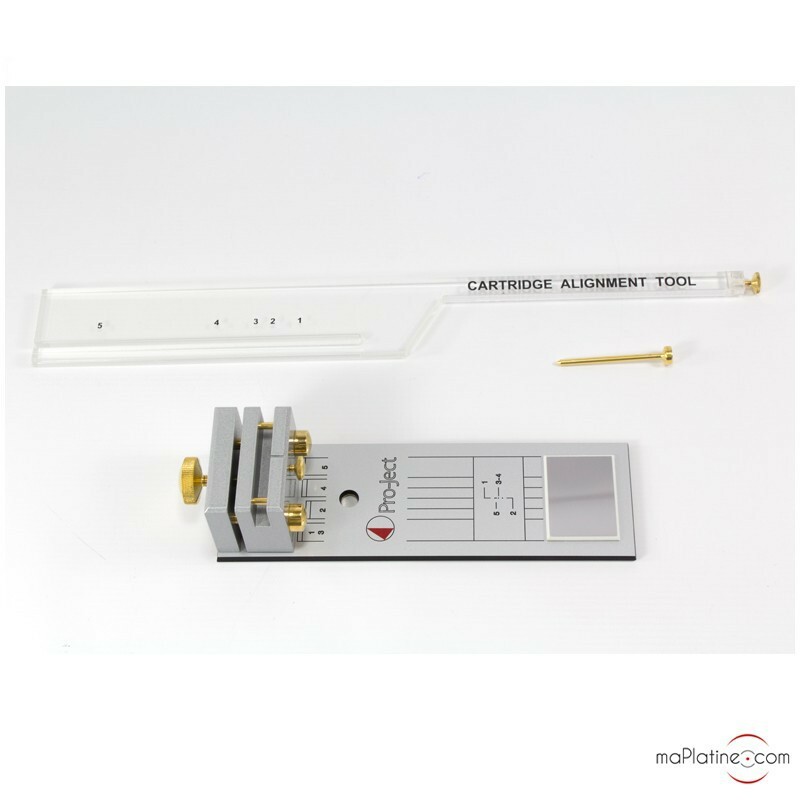 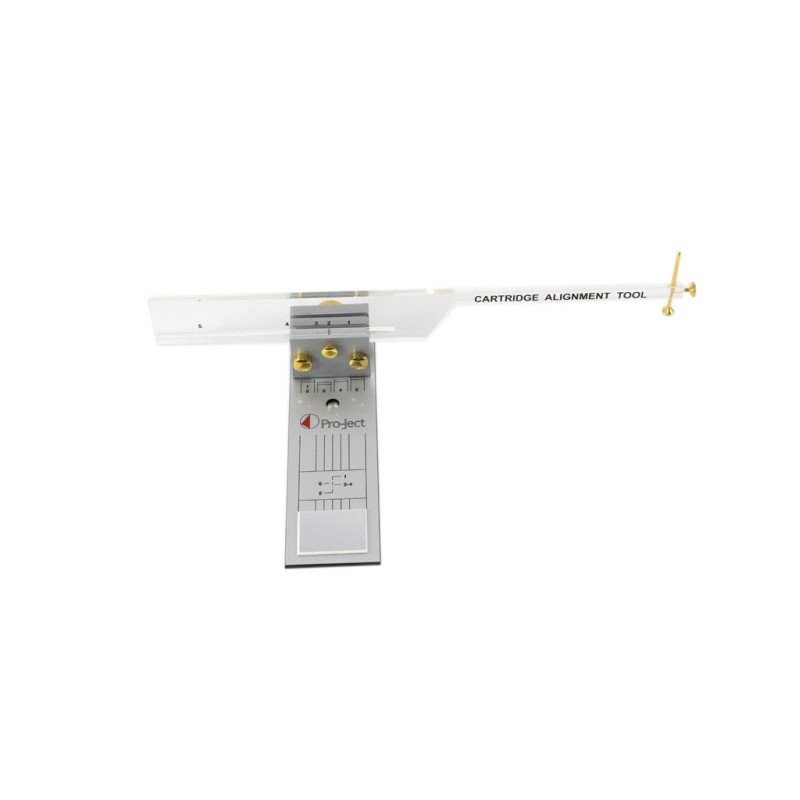 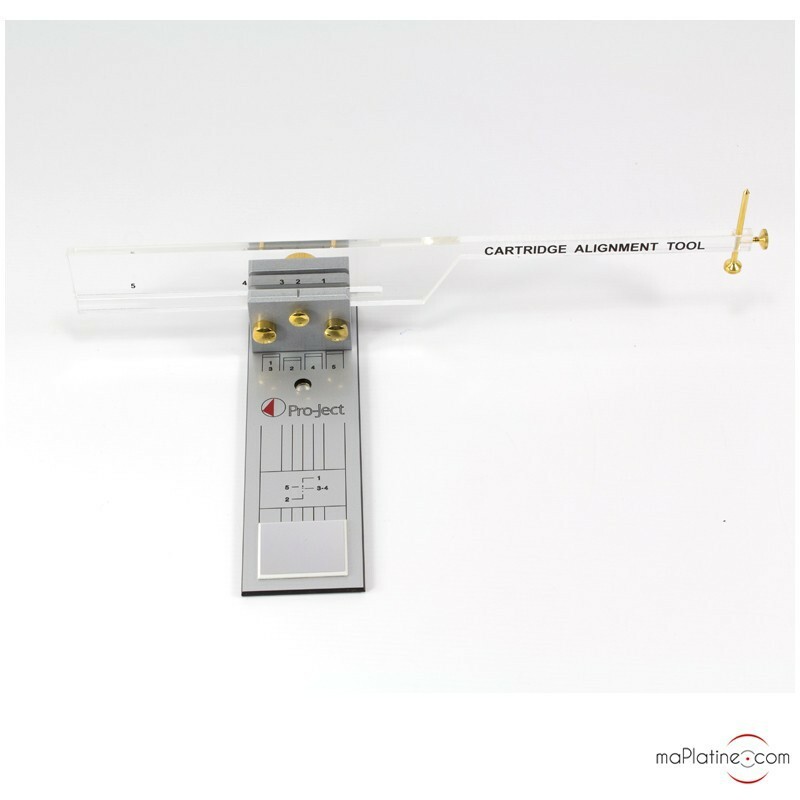 The Pro-Ject Align It is used to align a cartridge perfectly on a tonearm. 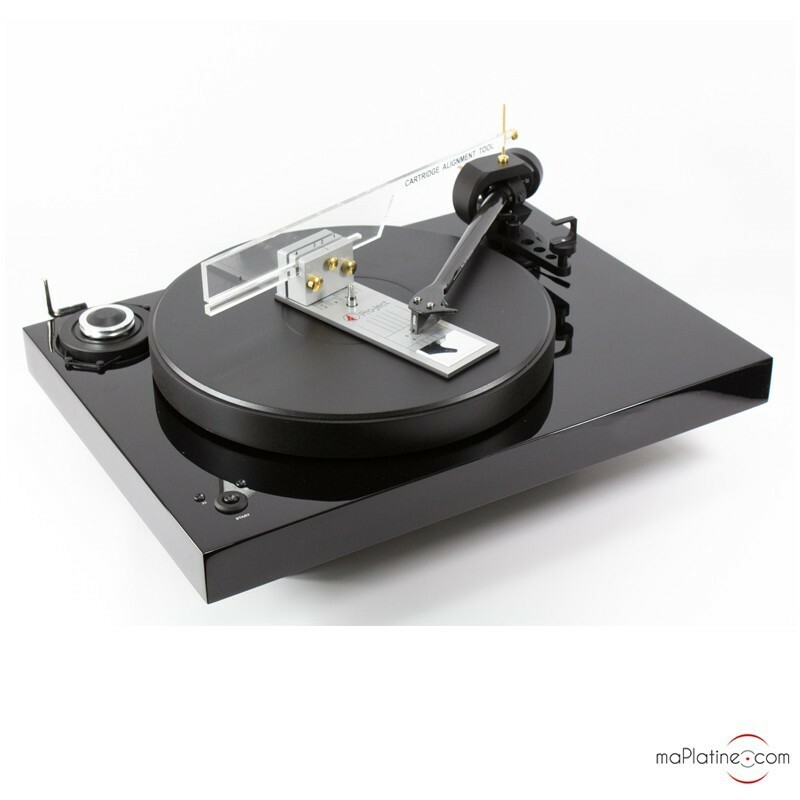 It is also necessary to adjust a tonearm on a turntable. 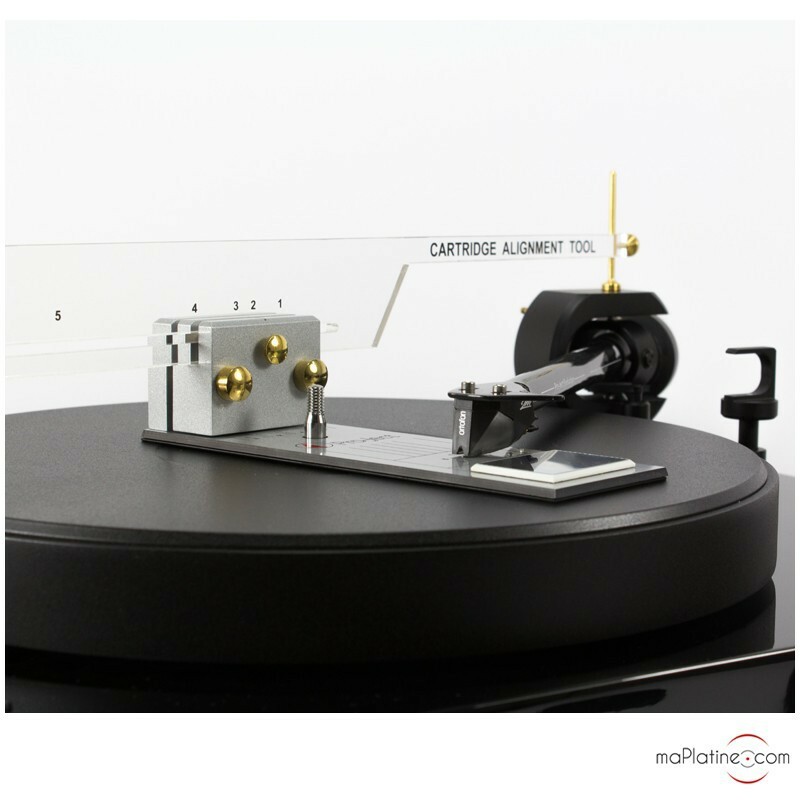 Suited to the 8.6-12 inches (203/305 mm) tonearms.